What goes around, comes around. 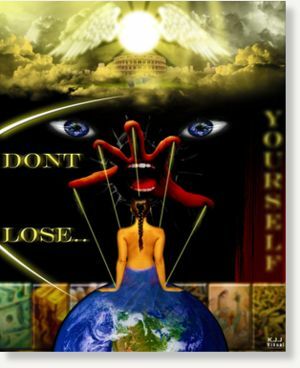 The USA has a big karmic debt coming due. 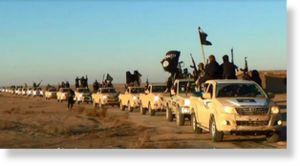 ISIS Toyotas with British diplomatic plates? On August 2nd, the UK’s Express reported that British special forces were dressing up as ISIS jihadis and conducting operations in Iraq and Syria. Idiotically describing the tactic as “unorthodox”, the Express journalists said that “more than 120 members of the elite regiment are currently in the war-torn country“. 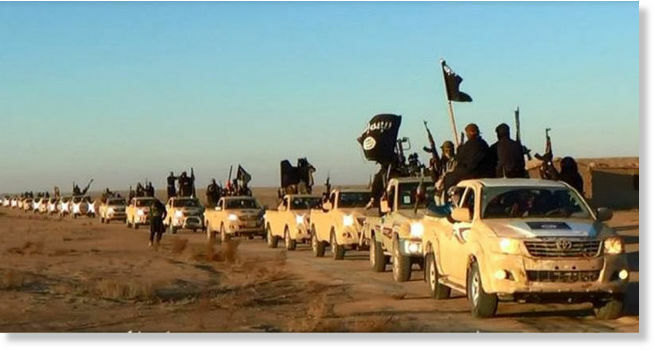 Such a strategy can seem justified to those with only an official understanding of the Middle East conflict – where ISIS are the ‘baddies’ and Western operatives are the ‘goodies’ – and a hopelessly naive belief in the benevolence of the British military. But when viewed in the context of actual British military history in ‘conflict zones’ over the course of the 20th century, this story takes on a much more sinister form. We know there is a serious discrimination problem but we must not lose sight of the fact that this is manufactured, reinforced and spread like a mental/moral virus. From these five instances we can see that race is no longer a mitigating factor. For various reasons, racism being one, African Americans suffer more violent assaults from the state and its armed gestapo than whites, but that does not mean that white people are immune or somehow protected due to the color of their skin. We are all in the firing line in this all-out class war by the ‘owners’ of this country. The police are trained to use increasingly violent and aggressive tactics to extort compliance from everyone they encounter. We are all ‘suspects’ in their eyes, regardless of circumstance. The recently discovered ‘house of Jesus‘ is part of the scam. Nazareth never existed. —T. Cheyne (Encyclopedia Biblica, “Nazareth,” 1899). A recent American Atheist column  contained surprising results of new research into one of the most important venues of the Christian story: the town of Nazareth. This topic has been contentious for many years, and it is no coincidence that significant research into the dubious origins of Christianity should first appear in this magazine, given what I consider the common sense and scientific acumen indigenous to Atheists. Of course, damaging material such as this puts the very stiff Christian neck in a scientific noose, as it were, and the Christian press has no interest in kicking the chair out from under itself. A nudge by well – intentioned Atheists at this critical juncture won’t hurt… With the knowledge that Nazareth did not exist in the time of Jesus, we have our fingers wrapped around one of the chair legs and are now poised to give it a decided heave. The column in the November-December issue of American Atheist was aptly titled “Why The Truth About Nazareth Is Important.” This topic is indeed important, but not for the most obvious reason. After all, where Jesus really came from is hardly earthshaking. What must matter to all Christians, however, is the inescapable fact that the evangelists invented this basic element in the story of cosmic redemption. The proof is now at hand that “Jesus of Nazareth,” a long-standing icon of Western civilization, is bogus. There can be no return to the comforting familiarity of the past, for with the proof that Nazareth did not exist at the turn of the era, the gospels leave the realm of history and forever enter the realm of myth. It is a swift kick to the solar plexus of Christian inerrantism, the scholarly equivalent of a punch sending the opponent to the mat—perhaps even a knock-out. The Myth of Nazareth boots Christian certitude out the window, and the door is now wide open to ask, “What else did the evangelists invent?” As after the recent power shift in Congress, there will be questions… Up until now the tradition has been able to fend off attacks from the intellectual left because those attacks lacked proof. Now, archaeology has supplied the proof, and with it the balance finally shifts. The Church’s position must fall like a house of cards. After all, Nazareth is mentioned in three of the four four canonical gospels  and is neither an insignificant nor a passing element. If the tradition invented his hometown, then who can place faith in other aspects of the Jesus story, such as his virgin birth, miracles, crucifixion, or resurrection? Were these also invented? What, in other words, is left in the gospels of which the average Christian can be sure? What is left of his or her faith? Scholars can now apply this radical new information to problems that have bedeviled them for three centuries, as they fruitlessly have tried to reconcile contradictions and make sense out of four narratives that obstinately refuse to agree. For example, it has long been known that the birth stories in Matthew and Luke are incompatible (in the Gospel of Matthew the Holy Family comes from Bethlehem, not Nazareth). Again, why is Jesus so often interacting with Pharisees in the Galilee, where they were hardly known before 70 CE? Why does Luke write about a preposterous Roman census in which everyone returned to his birthplace to register for taxation (2:1 – 7)? The Romans were far too practical to mandate such a recipe for instant social chaos. Besides, the evangelist was in error by several years (a different type of census took place in 6 CE). In any case, Galilee was not within the area of direct Roman jurisdiction (it was administered by the puppet ruler, Herod Antipas). To make a long story short, the invention of Nazareth now brings another alternative to the fore: these elements are not historical at all. They, too, are make-believe. And visit Salm’s website here. It is absolutely jaw-dropping to see how these so-called officers have become complete thugs. 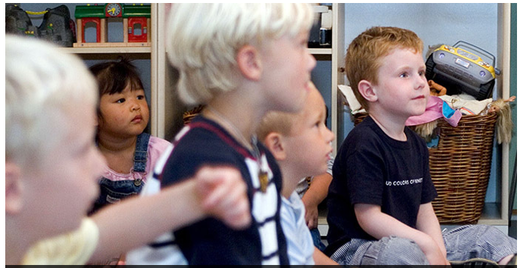 They have free license to terrorize these children and aren’t held accountable. These violent events are escalating and bear all of the hallmarks of living a police state. The officer lets Starr go and begins chasing Diamond. The officer then draws her baton and hits Diamond, who is backed against a wall with her hands up. Neals said that the school did not tell her that her daughter had been hurt by the officer. Instead, she said, she found out from paramedics. The officer was also seen using pepper spray against the other two girls as they were being restrained by a school official. All three girls had to be hospitalized. Diamond and her cousins were suspended from Vanguard and charged with assaulting an officer following the incident. 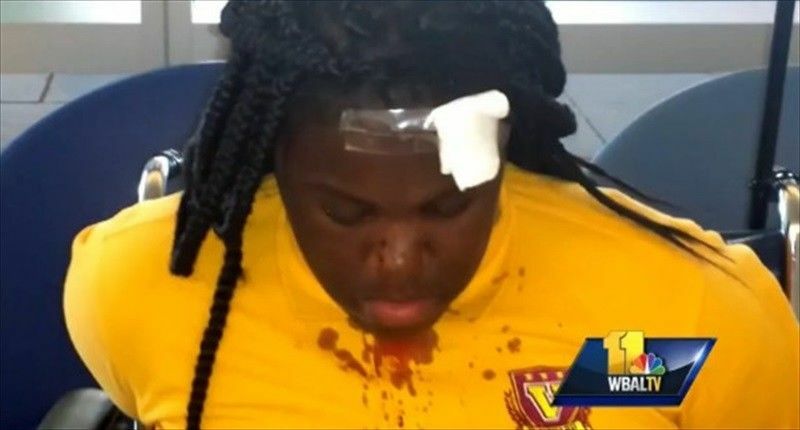 School officials reportedly claimed that the officer was punched, kicked and scratched in the face. But the charges were dropped after prosecutors reviewed the video. 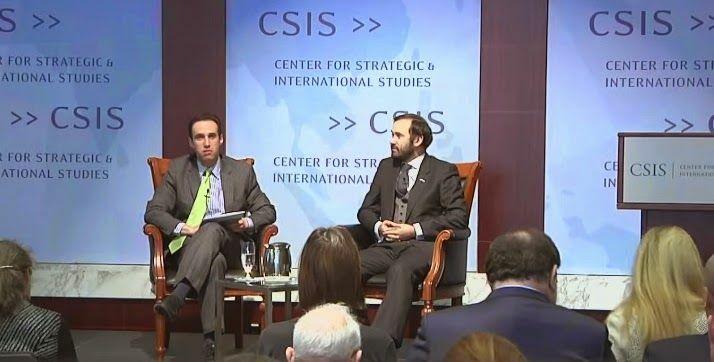 The event, “Russia’s Opposition in a Time of War and Crisis,” featured prominent Russian liberal opposition parliamentarian (member of the Russian Duma) Ilya Ponomarev, a noted critic of Russian President Putin, providing a detailed presentation regarding the current political climate in Russia, and the potential for the ousting or overthrow of the Russian government. Yes, you heard that right. A Russian elected official came to the United States to give a talk about how best to effect regime change in his own country. At this point, the question is not so much whether what Ponomarev did was improper. The much more pressing issue is whether or not, by making this presentation in Washington precisely at the moment of heightened tensions between the US and Russia, Ponomarev has committed treason. While this may seem a rather extreme characterization, it is in fact quite appropriate. At our house, the most interesting conversations take place around the breakfast table before we begin our day’s work. The topics range from weird animal behavior to politics and everything in between. (Hmmm… in fact, “weird animal behavior” and “politics” may have more in common than one initially suspects!) Well, anyway, this morning the conversation led to an observation by one of the family members that everything is like I described in one of the chapters of The Wave some 16 years ago, that we can look out the window and see cars passing, birds hopping around, people going about their business as though everything was still the same, but it isn’t; and knowing that it isn’t the same can have a profound, visceral effect on a person. “For many centuries, millennia even, simplistic religions and social dynamics were dominant over most of the world. This was possible because even when there was an intrusion by one of these hyperdimensional beings into our reality, when they did drop in for dinner, so to speak, it was easy to conceal because of the lack of communication between tribes and peoples. When we sit in our comfortable homes and look at our reality, including that which is outside our windows, we see a stable front. Cars pass on the street, taking people to and from their homes in their varied daily activities; the sun shines; children pass by, talking and laughing. Everyone is involved in their life in an immediate and identified way, believing that this life they are involved in is what is. But, once in a while, something bizarre happens to someone and they struggle to deal with this anomaly in the space-time continuum. Usually, it is sufficiently minor that they can dampen it and forget about it, which they must, because it is too aberrant in the normal accepted course of events. It must be shoved under the rug. Once in awhile, bigger things happen in the reality – evidence of the hyperdimensional control system intrudes, or the screen breaks down in some way – and it becomes news and gets reported. Charles Fort spent many years collecting these types of things from the newspapers and magazines all over the world. When this happens, the accepted belief system hurries to damp down the item so that everyone can go along in their respective and collective illusions. Since the events are localized, it is easy to cover it up. And, in the past, this was a lot easier than it is today. When you read the collected information of Charles Fort, you see that the alien reality that is so widely reported today was just as active then as it is now. In fact, you see that it may even be somewhat cyclical. Just as we have cycles of food production, planting, growing and harvesting, so may hyperdimensional beings harvest us according to some “seasonal” rule. In any event, before people began to become literate it was a lot easier to keep the lid on the matter. Then, books, papers and magazines were published and distributed. Travel became easier and information from around the world about these odd intrusions into our reality could be collected, giving an overall pattern that something was not right. Before Charles Fort, there were a few people who already smelled a rat, but Mr. Fort kindly shoved it right under our noses and the reaction has been quite interesting. 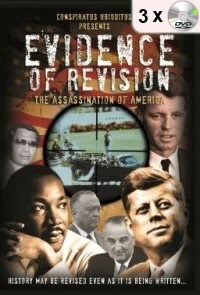 The cover-up machine went into full operation through the most effective vectors of mainstream science and religion. But, the rat had been smelled and some people couldn’t just shove it back under the rug. The stench kept wafting in the open window. And so, certain people began to start searching for the source of this stinky rat. They began to gather knowledge and information. We can even note how the cover-up machine began to do this damage control. When you study the history of social and religious movement and change, you can see the control system morphing with every discovery or realization made by human beings. As they outgrew the old religions, the simplistic explanations, new religions were put in place. At exactly the right time – the period of scientific expansion and growing knowledge of the nature of reality that brought the old religious views into serious question – the whole spiritualist movement began, leading to channeled information that was designed to patch up the holes in the control net. 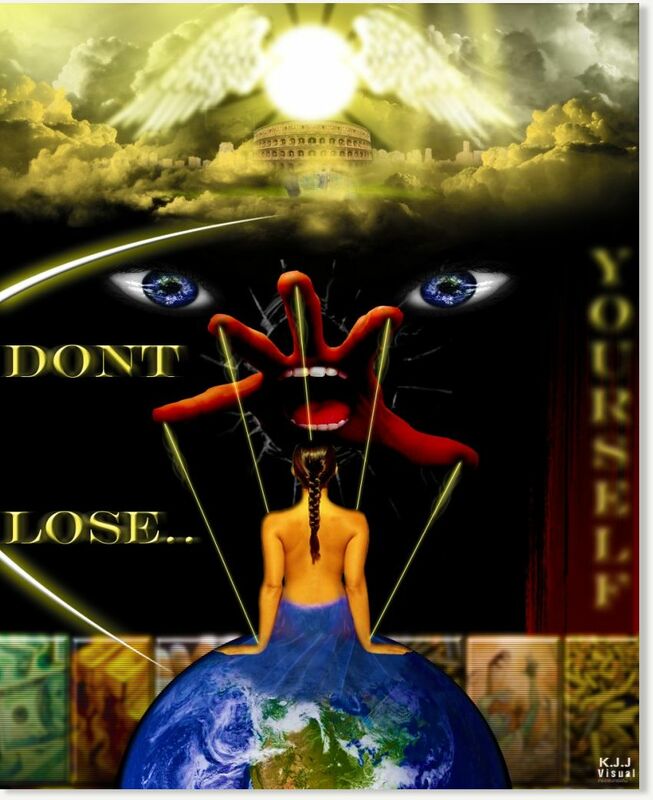 Newer and more elaborate explanations of the higher realms came into our reality. With each new question, the control system had a new answer to help everybody calm down, relax, and stop asking questions. Obviously, I was still living in the USA at the time. As I’ve recounted elsewhere, for a variety of reasons, the main one being that we could see the handwriting on the wall about the USA, and France showing itself to be disinclined to bow to the demands of the Empire of Evil, refusing to participate in the illegal, pre-emptive war on Afghanistan and Iraq (I won’t even go into all of why that was dumb and dumber), we packed up and moved to France, lock, stock and barrel. I learned fairly quickly that “freedom of speech” has a very different definition than it did in the USA, but since I could still write about weird animal behavior and politics and everything in between, the small print wasn’t a problem. Now, let me change tack here. What is interesting to me here, however, is ‘Bizarro World’, which was introduced into the DC Comics Universe back in the 60s. 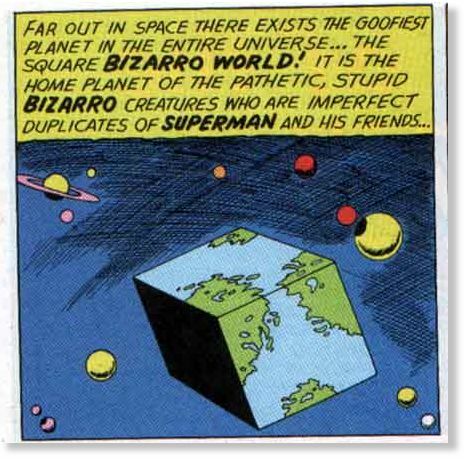 Bizarro World was also known as ‘Htrae’, or ‘Earth’ spelled backward. 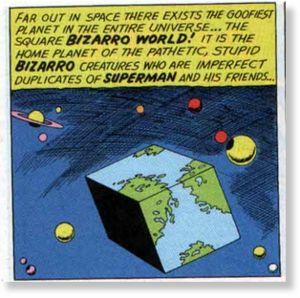 It was a cube-shaped planet that was home to Bizarro and his merry men, all of whom were Bizarro versions of Superman and his entourage. In Bizarro world, society is ruled by the Bizarro Code that says: “Us do opposite of all Earthly things! Us hate beauty! Us love ugliness! Is big crime to make anything perfect on Bizarro World!” In one episode a salesman is doing a brisk trade selling Bizarro bonds: “Guaranteed to lose money for you”. Later, the mayor appoints Bizarro No. 1 to investigate a crime, “Because you are stupider than the entire Bizarro police force put together”. This is intended and taken as a great compliment. [see: Wikipedia] Thus, Bizarro world came to represent a place or events that were weirdly inverted or opposite of expectations. 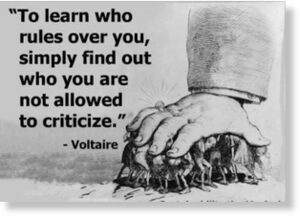 The problem of Authoritarian Followers who are often basically decent people, leads us to the issue of Doublethink. George Orwell coined the word doublethink in his novel Nineteen Eighty-Four.3 In the novel, the origin of doublethink within the typical citizen is unclear, though Altemeyer’s work goes a long way toward explaining it; Orwell explicitly shows people learning doublethink and newspeak due to peer pressure and a desire to “fit in”, or gain status within the Party – to be seen as a loyal Party Member. Somewhat related but almost the opposite is cognitive dissonance, where contradictory beliefs cause conflict in one’s mind. Doublethink is notable due to a lack of cognitive dissonance – thus the person is completely unaware of any conflict or contradiction. It seems to me that those people (and there are a lot of them, possibly 45% of any given population) who do not suffer from Cognitive Dissonance when they wake up and find that they are living in Bizarro World, lack something though I won’t speculate on that here. 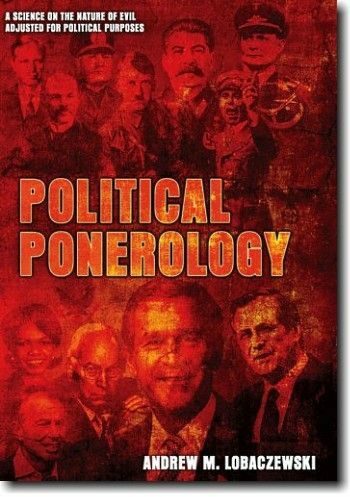 “As adduced above, the anomaly distinguished as essential psychopathy inspires the overall phenomenon in a well-developed pathocracy and betrays biological analogies to the well known phenomenon called Daltonism, color-blindness or near-blindness as regard to red and green. For the purpose of an intellectual exercise, let us thus imagine that Daltonists have managed to take over power in some country and have forbidden the citizens from distinguishing these colors, thus eliminating the distinction between green (unripe) and ripe tomatoes. Special vegetable patch inspectors armed with pistols and pickets would patrol the areas to make sure the citizens picked not only the ripe tomatoes. Such inspectors could not, of course, be totally color-blind themselves (otherwise they could not exercise this extremely important function), They could not suffer more than near-blindness as regards these colors. However, they would have to belong to the clan of people made nervous by any discussion about colors. With such authorities around, the citizens might even be willing to eat a green tomato and affirm quite convincingly that it was ripe. But once the severe inspectors left for some other garden far away enough, there would be the shower of comments it does not behoove me to adduce in a scientific work. The citizens would then pick nicely vine-ripened tomatoes, make a salad with cream, and add a few drops of rum for flavor. 1 Burton L. Mack, Who Wrote the New Testament? The Making of the Christian Myth (New York: Harper San Francisco, 1995) p. 304. 8 Herman 1992. p. 3. 12 A new look at ‘doublespeak. Advertising Age. November 6, 1989. My fascination deepened when I came upon a nearly complete collection of flaking and yellowing, seven-decades-old back issues of the anti-Hitler Munich Post, moldering away in the basement of Munich’s Monacensia library archives. They’ve since been transferred to microfilm, but there was something about communing with the actual crumbling copies of the newspaper Hitler’s party called “the Poison Kitchen,” issues in which Hitler was a living figure stalking the pages, that served to give me a painfully immediate intimation of the maddeningly unbearable Cassandra-like frustration the Munich Post journalists must have felt. They were the first to sense the dimensions of Hitler’s potential for evil – and to see the way the world ignored the desperate warnings in their work. As a journalist, I felt simultaneously a growing awe at what they’d accomplished, how much they’d exposed, and how completely they’d been forgotten. Theirs was the first sustained attempt to fathom the depths of the Hitler phenomenon as it began to unfold…. The vision of the First Explainers was the vision of the men and women who were critical witnesses to the now-lost spectacle of Hitler becoming Hitler. In addition to the courageous reporters and editors of the Munich Post, there were others such as Rudolf Olden, Konrad Heiden, Walter Schaber… and Fritz Gerlich. The iconoclastic editor of a conservative anti-Marxist, anti-Nazi opposition paper called Der Gerade Weg (The Right Way, or Straight Path), celebrated as a journalistic nemesis of Hitler in his time, largely forgotten now. Gerlich was murdered in Dachau for attempting to print a damaging expose of Hitler five weeks after the Nazis had seized power and crushed the rest of the opposition press. A fascinating figure, Gerlich, a scathing Swiftian satirical scourge of Hitler, he possessed an uncanny insight into the racial dynamics of Hitler’s pathology. A skeptical historical scholar, Gerlich nonetheless came to believe in the prophetic powers of a controversial, probably fraudulent, Bavarian stigmatic and found in her a source of the faith that led him to gamble his life on a last-ditch effort to bring Hitler down with his pen and printing press. With and expose to end all exposes of Hitler, he hoped: one final story that would shock the public and cause President Paul von Hindenburg to depose the newly installed Chancellor Hitler before it was too late. It was a desperate gamble that failed. Now, did you notice anything particularly interesting in the above, brief account of the who, what, when, and where of Fritz Gerlich? It probably slipped right by, but it was this: “A skeptical historical scholar, Gerlich nonetheless came to believe in the prophetic powers of a controversial, probably fraudulent, Bavarian stigmatic and found in her a source of the faith that led him to gamble his life on a last-ditch effort to bring Hitler down with his pen and printing press.” What is Rosenbaum talking about? A “Bavarian stigmatic”? [It gave] great satisfaction that at least here, one anti-Hitler journalist had gone all out, had gone for the jugular, had given vent to the anger and contempt that all felt before they were all silenced. I suspect this no-holds-barred fatal recklessness has something to do with my own fascination with Gerlich. It’s surprising to discover, when you look at the literature on Hitler and the Nazi leadership before and after the war, inside and outside Germany, how little outright, heartfelt hatred and loathing is expressed in print. The tone and tendency of prewar explainers was to condescend to Hitler, to treat him as a phenomenon beneath contempt, much less serious consideration. Rather than urge the necessity of combating Hitler, prewar explainers acted as if he could be wished away with words, belittled into oblivion. They diminished him to the point where he was not even a worthy target for antagonism. So, Ron Rosenbaum has found a heroic standard bearer in the life and work of Fritz Gerlich; but he has a problem. He says that Gerlich was “driven by his obsession with Hitler from the rational to the irrational…” Why does he see the man who performed such acts of journalistic resistance against Hitler – acts that he admires so much, even right to the end, as “irrational”? It’s the problem of the “Bavarian Stigmatic” which I’m getting to; be patient. Gerlich formed a close-knit group of colleagues who all worked first at the Munchener Neueste Nachrichten, and then later, with Gerlich on his own spinoff anti-Hitler paper, Der Gerade Weg. 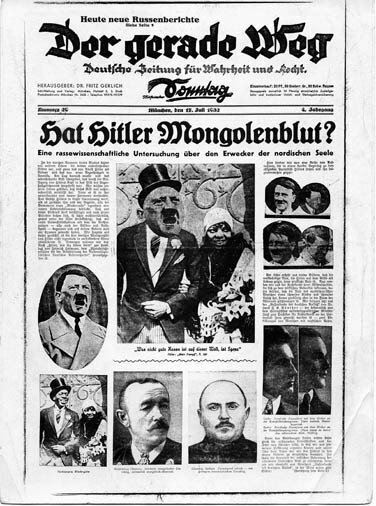 For ten years, from 1923 until 1933, this group was the most outspoken center of anti-Hitler journalism among conservatives in Germany. The Gerlich group members who escaped arrest in the raid on the paper in March of 1933 went on to become the nucleus of the anti-Hitler movement that culminated in Claus von Stauffenberg’s failed assassination attempt on Hitler in July of 1944. As you might guess, at that point, they were executed. Yes indeedy, Rosenbaum’s hero was hooked up with a real live “channeler.” And Rosenbaum, the rationalist, simply can’t bear it. He goes on for some paragraphs assuring us that Therese Neumann was a fraud, a charlatan, and undoubtedly it was something wrong with Gerlich’s mind that led him into this nonsense, never mind that he continued to do excellent work, and was, in fact, among the bravest of those journalists that stood against Hitler. More than this, it seems that the channeler was literally the inspiration for much of Gerlich’s work, and Rosenbaum turns impressive cerebral cartwheels trying to talk his way around that! Now, how can that be? Rosenbaum can hardly stomach it. Wonder or fake-investigations in the case of the stigmatisation of Therese Neumann von Konnersreuth. 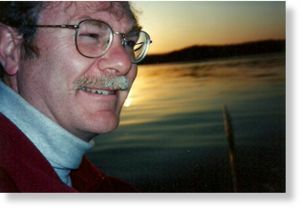 Rolf B, Bayer B, Anslinger K.
Institute of Legal Medicine, Ludwigs-Maximilians-Universitat, Frauenlobstr. 7 a, 80337, Munich, Germany, Burkhard.Rolf@med.uni-muenchen.de. We investigated two compresses used by Therese Neumann (T.N. ), a woman who lived from 1898 until 1962 in Konnersreuth, Germany. The compresses were soaked with blood during the appearance of stigmata on T.N.’s body on a Friday. T.N. became very popular among the faithful in Germany at this time. The question was whether this blood was from T.N. herself or from a family relative or an animal. The comparison of the HV1 and HV2 mtDNA sequence obtained from the compresses with the sequences from a reference sample from a maternally related niece of T.N. revealed an identity. Furthermore, we obtained a short tandem repeat (STR) profile from the bloodstains that were identical with the STR profile from a gummed envelope. The envelope contained a letter written by T.N. 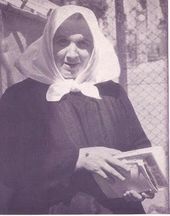 in the 1930s. Therefore, our investigations gave no indication for any manipulation. 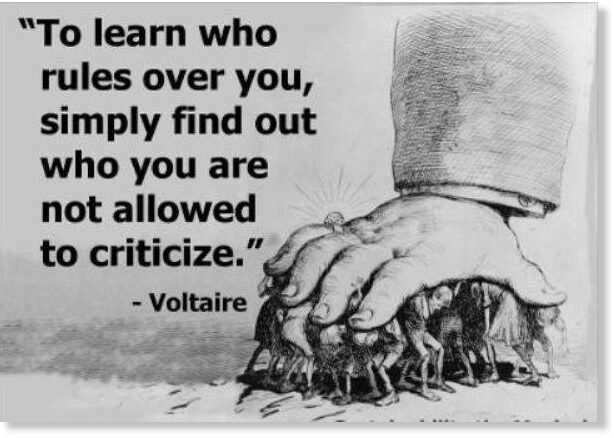 What is certainly true is that Therese Neumann, a channeler, was the inspiration behind one of the bravest journalists in Germany during the times in which Hitler rose to power. Even after Gerlich’s murder in Dachau, the circle around Therese Neumann continued their participation in the morally significant resistance to Hitler. 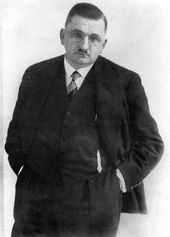 It was the mystical source of Gerlich’s strength that infused his incisive, surgical dissection of Hitler’s mentality. And it is this legacy he has left behind for all of us. Throughout history, extending back and back before any written records, people obtained much strength from mystical sources. Such sources came under attack with the rise of the materialism. The connection between an emotional knowledge of the world and an intellectual knowledge of the world was snapped. We live under the horrific conditions that are the result of this break. A large part of mankind is now slave to his intellect. The apprehending of the world via the emotions, the intuition, inspiration, which I suggest are the basis for mystical experiences and genuine channeling go outside of the hierarchical structures the rational mind has built to imprison us, be it materialistic science on the one hand or the need to communicate with the divine via priests and other representatives on the other hand. The direct connection with the divine was killed; it had to be killed. We live – and may die – with this legacy. Outrageous! Sowing the seeds of mistrust, division, alienation is just what the Prevent strategy is designed to do. 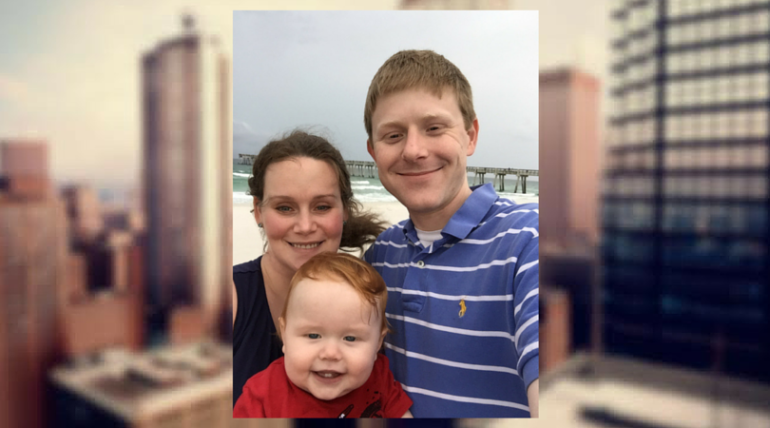 These nurseries are being used to instill fear in toddlers and potentially program them into becoming informants under the guise of protecting them. Don’t buy it folks. “It is unworkable. I have to say I cannot understand what they [nursery staff] are expected to do,” David Davis, the Conservative MP and former shadow home secretary, told the Telegraph. “Are they supposed to report some toddler who comes in praising a preacher deemed to be extreme? I don’t think so. It is heavy-handed,” he added. I’ve been a fan of Ehrman’s for some time now; I have all his books, and some I have bought extra copies to give as gifts. 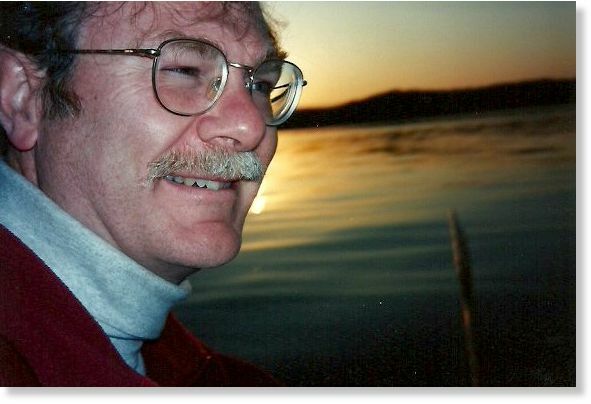 I even recommended him highly to an online forum I participate in which gets about 3 million page views per month. Shortly after this glowing recommendation of Ehrman, his book Did Jesus Exist arrived and I began to read. Imagine my shock – turning into horror – as I read a respected New Testament scholar writing polemic like a middle school brat. My image of Ehrman was forever shattered. I thought he really was that guy who was just after the truth, the guy who was so hurt by the unfairness of life on earth that he just couldn’t stick with a god who didn’t handle things better; the guy who questioned his own good luck being able to eat barbecued steak and drink fancy wines, and collect his nice paycheck which paid for his lovely lifestyle, his trips to conferences and seminars underwritten by generous academic funding (I know the life, I’m married to an academic, now professor emeritus), while so many people on the planet go to bed hungry or go to sleep on the floor because they have no bed; anyway, yeah, that guy who demonstrated such refined and elevated sensibilities with a lot of this sort of discourse sprinkled in amongst his previous books. The first thing that popped into my mind as I was reading, aghast, was that this guy was definitely showing so serious a lack of class I finally understood why he repeatedly and lovingly describes his engagement with steaks and wine and living the elegant life of an academic: that’s the only thing that matters to him. The Truth obviously doesn’t matter to Ehrman either. After I moved past that embarrassing concentrated polemic against some very fine researchers (I love Robert Price, Richard Carrier and Earl Doherty), things only got worse. 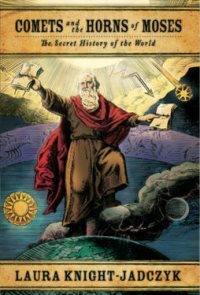 I suppose that if Ehrman had anything intelligent or erudite to say, it might have salvaged the book even though I would never again view him as a nice – or even ethical – individual. But that didn’t happen. The errors, fallacies, failure of logic, and outright WRONG statements just piled higher and higher. I admit, I ALMOST threw the book in the trash when I read that astonishing claim that the Romans didn’t keep records, but I stayed my hand so that I could keep marking up the copy with references to clear refutations of the nonsense he was spouting. 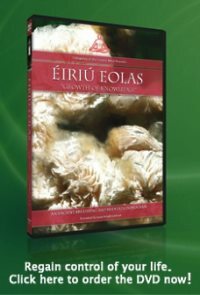 This book, Did Jesus Exist, is so bad, so misleading, so “not even wrong”, as Pauli would have said, that I have to sadly say that its only usefulness is as an example of, as Richard Carrier says, “How Not to Defend the Historicity of Jesus”; barring that, if an ice age comes, I’ll use it to start fires. Speaking of Carrier et al, I highly recommend the book Bart Ehrman and the Quest of the Historical Jesus of Nazareth which addresses in detail (with proper scholarly references and citations), many of the horrifying failures of logic and erudition exhibited by Ehrman. A few other excellent books that anyone interested in these topics should have in the stack beside their chaise longue would be Price’s The Incredible Shrinking Son of Man, The Amazing Colossal Apostle, F. C. Baur’s two volume Paul, the Apostle of Jesus Christ, books by Richard Carrier and Earl Doherty, and another great find my husband made for me while searching for books to feed my voracious convalescent appetite for reading: James Tabor’s Paul and Jesus: How the Apostle Transformed Christianity. The list could go on, but you can check bibliographies and footnotes for further reading. Finally, coming back to my amazement at the incredible shrinking brain of Bart D. Ehrman, I would like to think that the nice guy I saw through his works actually exists and that what we are seeing here is some other problem, perhaps neurological. My neighbor started talking this same way some years back and within two years, she was dead. The doctor who did the autopsy said that her brain had literally melted in her skull. The reason I mention this is because maybe what is revealed here is something like early onset Alzheimer’s? Maybe Bart didn’t lie deliberately. Maybe he isn’t acting like a complete nincompoop on purpose? Maybe he is ill and doesn’t yet know it? After all, scientific studies have been done that show that the incompetent lack the insight to perceive their own incompetence; it’s called the “Dunning-Kruger Effect”. Maybe we are looking at something like that? Bart’s mental competence has deteriorated and part of that deterioration includes an inability to even realize how bad his thinking actually is? If anyone who knows him reads this, I urge you to encourage Bart to make an appointment with a good neurologist. Well, it’s either that or the career path he has followed, that of a glorified copy-editor of a narrow selection of ancient texts, has so limited his intellectual horizons that he is suffering from a hardening of the categories. It’s sad, but people like this should not be in a position of influence, and most definitely should not be teaching young people anything; he’s a bad example as an academic and a human being as far as I can see from his Did Jesus Exist. Cataclysmic awfulness all the way around. Large asteroids to flyby Earth in January through March. Should we worry? Definitely a heads-up situation: According to NASA’s Near Earth Object Program, there will be 43 asteroids flying close to Earth in January and 25 in February. In March, the number further drops to 15. 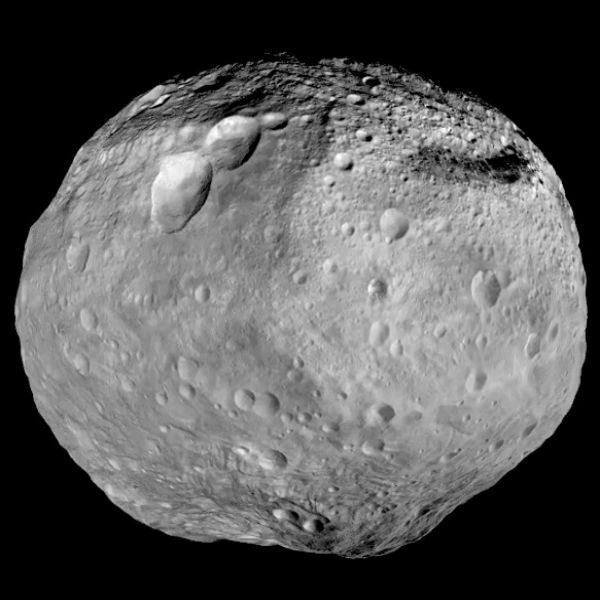 Read more: Large asteroids to flyby Earth in January through March. Should we worry?